The Government has revealed its plan to implement radical health reform – but not how much it will cost. The Government today revealed an implementation strategy for the Sláintecare plan which looks to radically overhaul the health service to provide universal health care. The strategy includes 106 actions, including the establishment of a new HSE board and investment in community based healthcare. However, the minister did not include figures for how much the plan will cost to implement or how much each individual actions will cost. Mr Harris said today the plan will require “significant contractual negotiations” which precludes the overall figure from being made publicly available. The Minister said the Government is committed to providing funding for the programme and that funding would be made available for a transition fund in 2019 despite the overrun in the HSE’s budget this year. The plan – based on a cross party working group – will look to reform the GP contract but does not include a plan for free GP care. 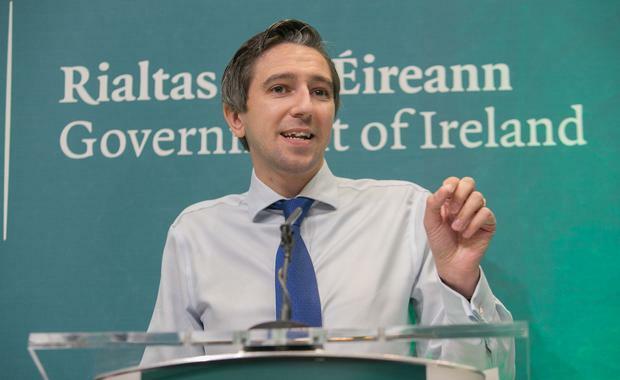 A decision has yet to be made on whether private patients will be taken out of the health system, Mr Harris has said he is in favour of this, but an expert group is examining this to determine the best options and what the consequences might be for the wider health system. Mr Harris said the plan was a “ten year journey” that will outlast his term in office, it will require political buy-in and the support of the health service staff. Under the plan nobody will be waiting more than 12 weeks for a hospital appointment and a significant e-health roll out is also included which would move to a digital administration system. A detailed action plans with timelines will be produced in three months and a progress report on the implementation of Slaintecare is to be published every six months.